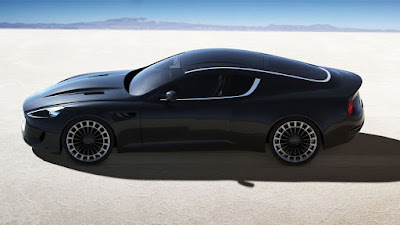 A British auto design house, Kahn Design released the completely figure from the three-dimensional rendering of the Vengeance concept, based on the Aston Martin DB9 some time ago. The supercar concept is built of an aluminum materials with muscular and aggressive widebody design, depicts a silhouette of sabretooth. Alteration of the Aston Martin DB9 occur in its grille, fatter bonnet and ventilated front fenders. Other changes from the exterior include alloy wheels has an stainless steel accents with a diameter of 20 inches in front and 21 inches in the rear. The color of wheels are made unique in two-tone accents. 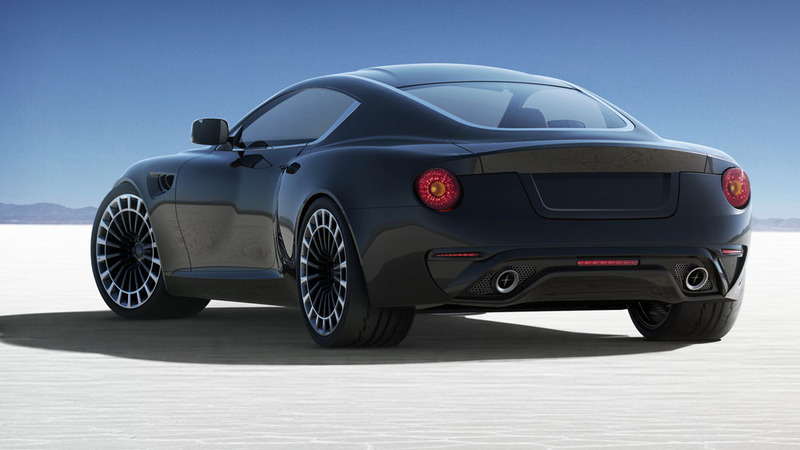 While the stern, changes can be found through the circular rear lights, as well as an integrated trunk lid spoiler and dual exhaust system. 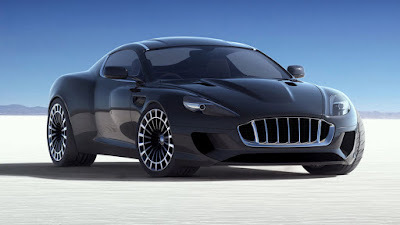 About the performance, Kahn Design said that the Vengeance concept maintaining the mechanical components of the DB9, still with a 5.9 liter V12 engine capable of spraying the naturally-aspirated 510 hp power and 620 Nm of torque. The engine will be mated to an automatic transmission.